Provides support for maternal and natal health. 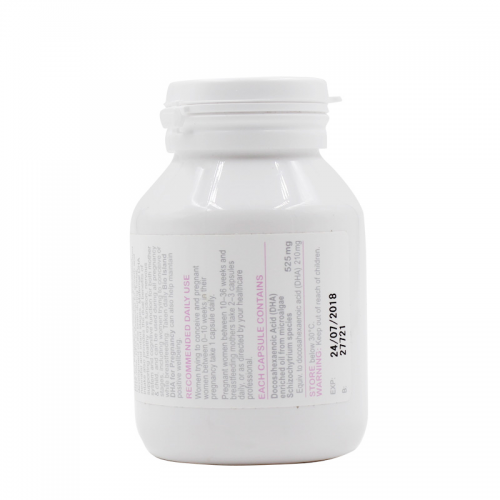 Contains high strength DHA dose to assist growth and development of brain function & health nervous system during foetal, neonatal and infant stages. 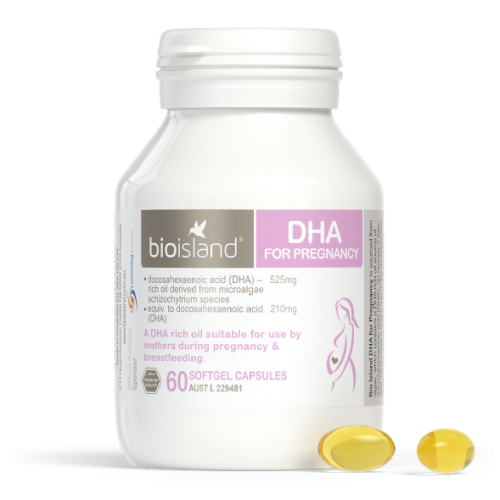 Provides dual benefits for mother and child, supporting visual function.